Special screenings of some of South Korean cinema’s greatest recent hits are coming to CGV Cinemas in Los Angeles’ Koreatown next month in celebration of the 20th anniversary of distributor CJ Entertainment. 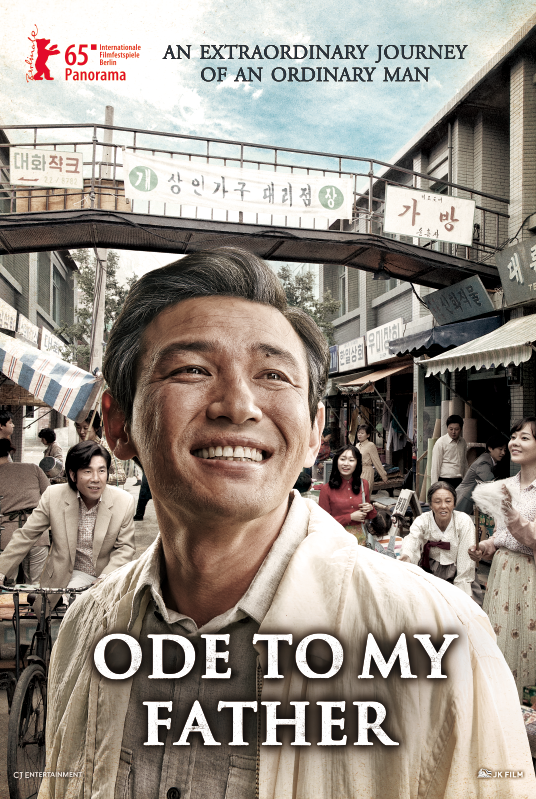 Hwang Dong-hyuk, director of “Ode To My Father,” and JK Yoon, director of “Miss Granny,” will be in attendance for Q&A sessions with audience members. For a detailed schedule, visit cj-entertainment.com.